The European Union slammed Israel Wednesday, hours after a bill aimed at encouraging prosecutors to seek the death penalty for terrorist murderers passed its first hurdle in the Knesset. The Knesset voted 52 to 49 Wednesday in favor of a bill pushed by Defense Minister Avigdor Liberman’s Yisrael Beytenu party which would ease the conditions under which terrorists convicted of murder could be sentenced to death. Under the proposal, a terrorist could be sentenced to death with only a simple majority of judges, rather than a unanimous decision, as is currently required. While Israeli law already provides for the death penalty, prosecutors have avoided requesting it be applied. The death penalty has not been used in Israel since 1962. Hours later, however, the European Union criticized the move and reiterated its opposition to the death penalty. 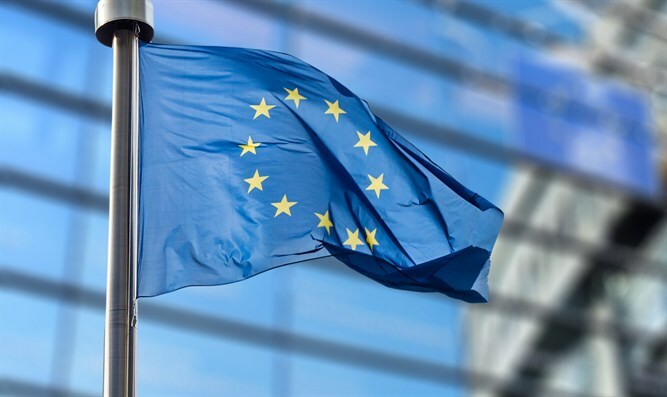 A nearly identical statement released by the EU on “World Day Against the Death Penalty” last October noted that none of the EU’s 28 member states permits the death penalty. The last member state to abolish the death penalty, Latvia, banned executions in 2012.